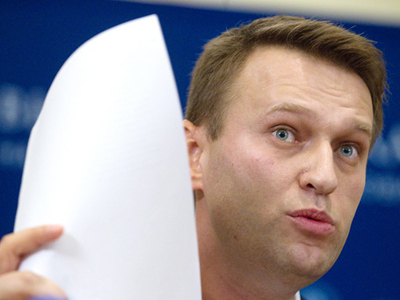 Federal investigators have searched the office of Kirov Governor Nikita Belykh – a former head of the rightist opposition party SPS, and a patron of popular anti-corruption activist Aleksey Navalny. The official spokesman of the Russian Investigative Committee, Vladimir Markin told reporters on Tuesday that the search of Belykh’s office was connected with the 2010 privatization of a local distillery. The criminal probe into the suspected embezzlement was instigated in December 2012 and prosecutors claim the Urzhum Distillery Company – one of Russia’s largest and most successful liquor producers – was sold for just 98 million roubles (under $3.3mln) while the real market price of the stock was at least 197 million roubles (over $6.5 million). 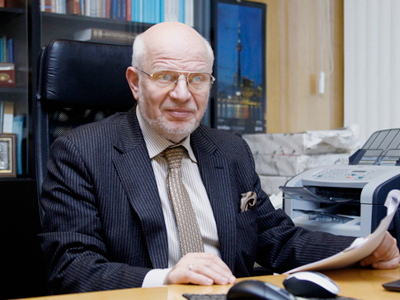 The main suspect in the case is a former head of the state property department of the regional administration, Konstantin Arzamastsev who is currently in hiding and on a wanted list. The Russian media reported that other suspects including a securities appraiser and the general director of the company that purchased the stock are in custody. Popular business daily Kommersant reported that Belykh’s residence was also searched, but there was no official confirmation. Governor Belykh, his aides and press service were not communicating with press at the time of the report. However, after the news about the start of the probe broke in December Belykh held a press conference and said that the privatization was conducted in accordance with the rules and the subsequent checks by federal supervisors had failed to find any violations. Nikita Belykh became the governor of the Kirov Region in late 2008. Prior to taking up his post the politician was the leader of the Union of Rightist Forces (SPS) party – an opposition group supporting big business and market-oriented reforms. Belykh has been a main supporter of popular anti-corruption blogger and opposition activist Aleksey Navalny, who for some time even worked as a voluntary aide to the Governor. 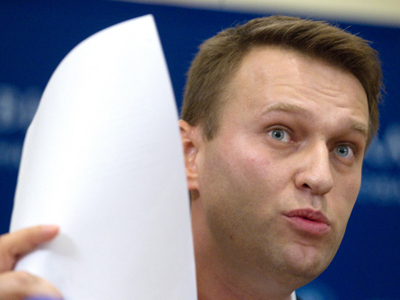 Russian authorities have started several criminal cases against Navalny whom they suspect of fraud and tax evasion and hinted at the possibility of his prosecution as part of the alleged distillery privatization fraud. 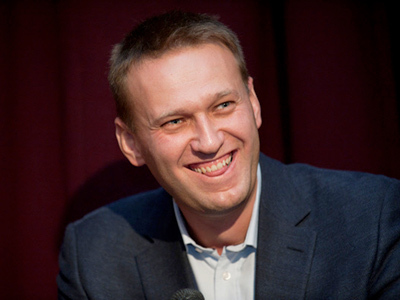 Navalny says he was not in Russia at the time when the events took place and was not involved in an illegal scheme.